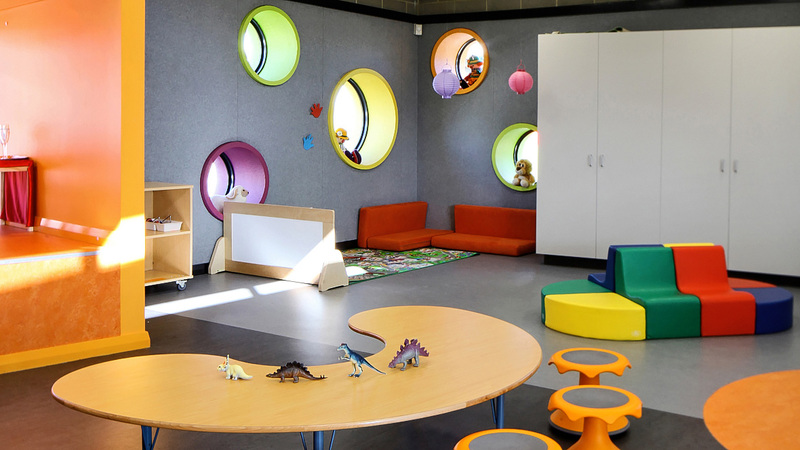 St John Bosco College is a Kindergarten to Year 12 Catholic coeducational College south of the Perth CBD. 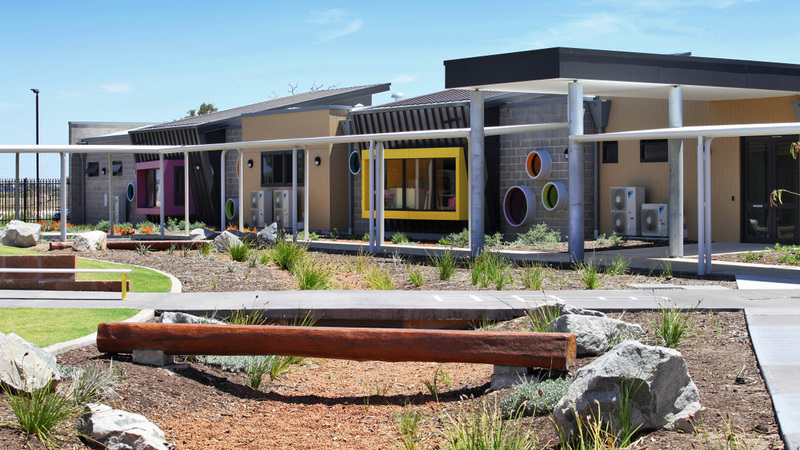 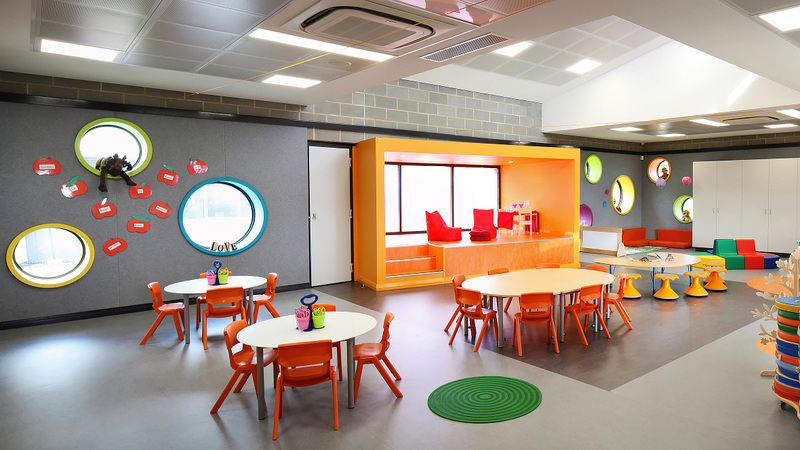 The new ‘state of the art’ early learning centre includes primary classrooms, grassed and hard court play areas, enclosed assembly area, an administration building and car park. 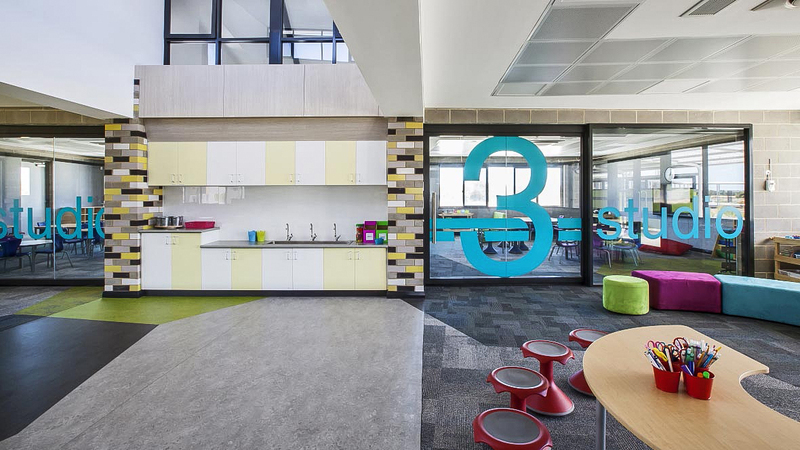 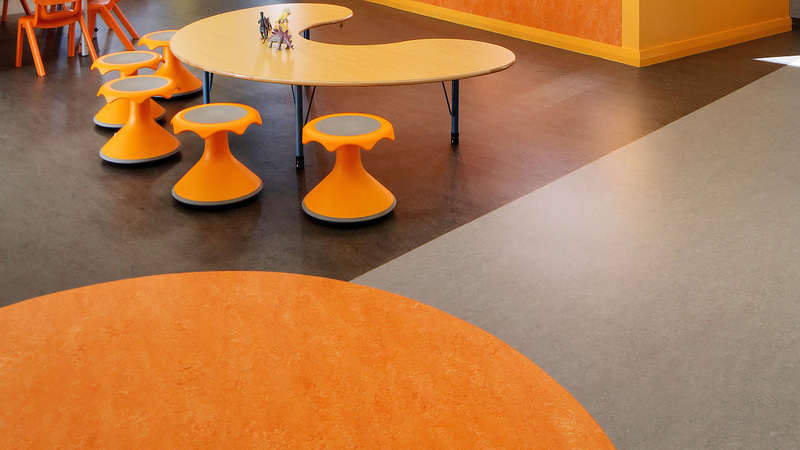 The innovative building design has a focus on shared, flexible learning spaces which supports best practice, 21st century teaching and learning methods. 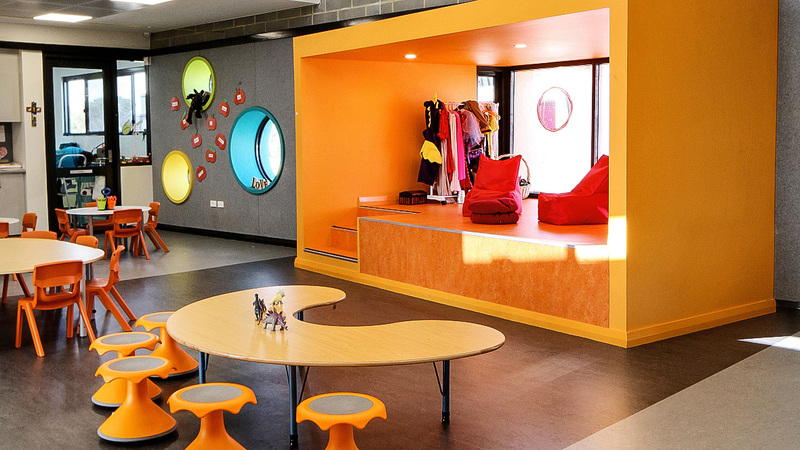 A considered and well thought out project by the architectural team and school with a "focus on shared flexible learning spaces".